Own A Repair Shop in Connecticut? 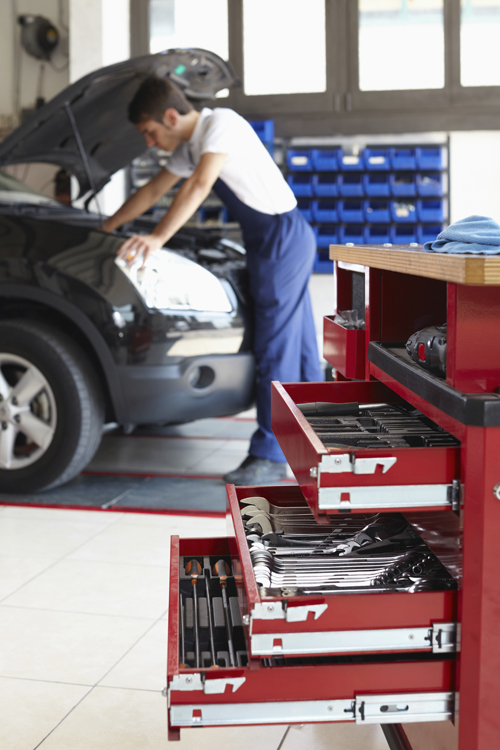 If you own or operate an auto service and repair shop in Connecticut, consider discussing your business insurance options with a representative at Petruzelo Insurance. You as a business owner will need to plan in advance for the many risks which could affect your business. Garages and repair shops are not easy places to work in. The amount of equipment, tools and cars makes for an obstacle course of hazards that could impact your business should an accident occur to an employee or car. Being protected against risks in your shop, allows you the peace of mind necessary to focus on getting cars fixed. Petruzelo Insurance has over 50 years experience helping Connecticut mechanics and auto repair shop owners assess the risks their businesses face and getting the coverage they need to operate. The agents at Petruzelo Insurance will take the time to ask the questions that will help determine the risks your repair shop faces, and then offer facts and information that will let you decide what coverage is best suited for your garage.